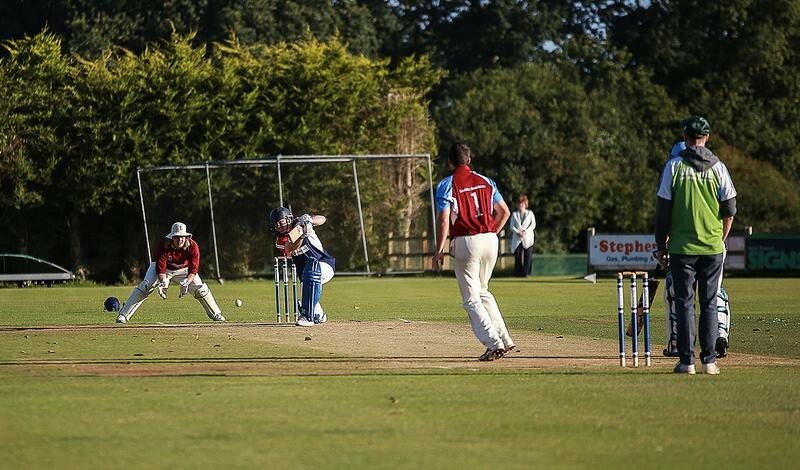 Sussex T20 - Play Cricket! 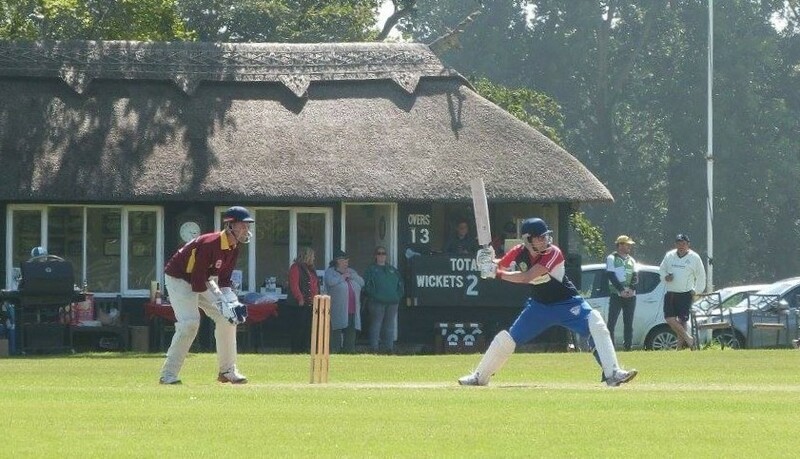 JOIN THE WORLDS BIGGEST CRICKET COMPETITION - NOW UNDERWAY IN SUSSEX! With both midweek evening (6.15pm starts) and Sunday afternoon leagues available. 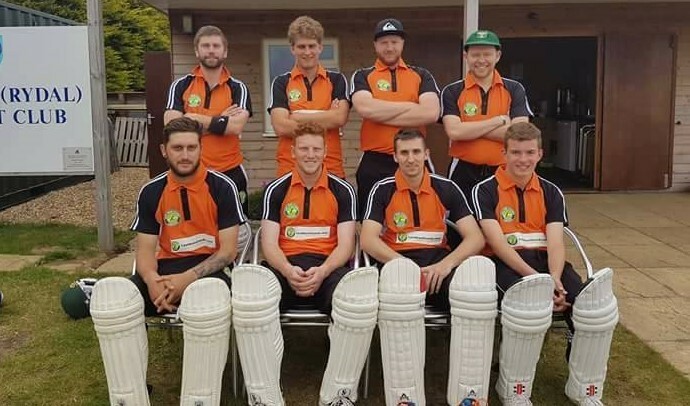 anyone can now play T20 cricket in the region. 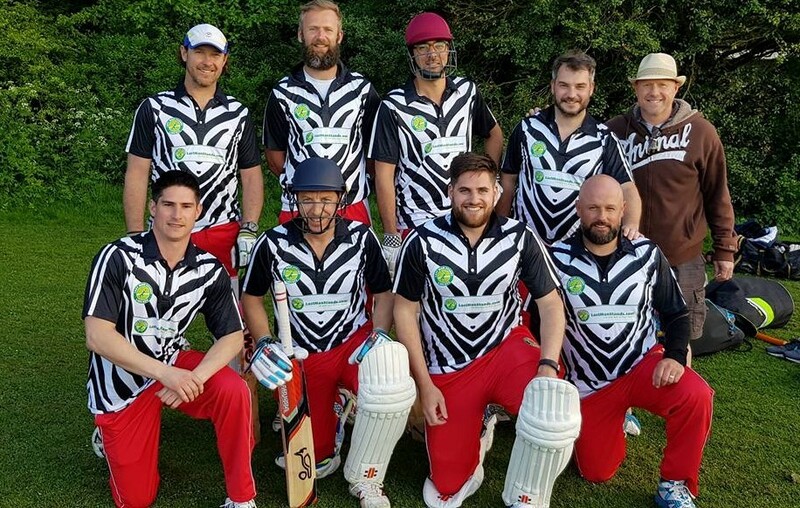 The midweek evening leagues start in May each year and registration is now open for the 2019 leagues! Please like us on Facebook. 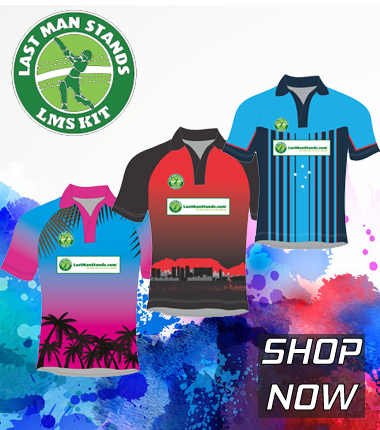 follow us on Twitter or email luke@lastmanstands.co.uk for further details. - We organise all the fixtures prior to the season. players can select availability online and receive reminders of upcoming matches making it easier for organisers to select teams. 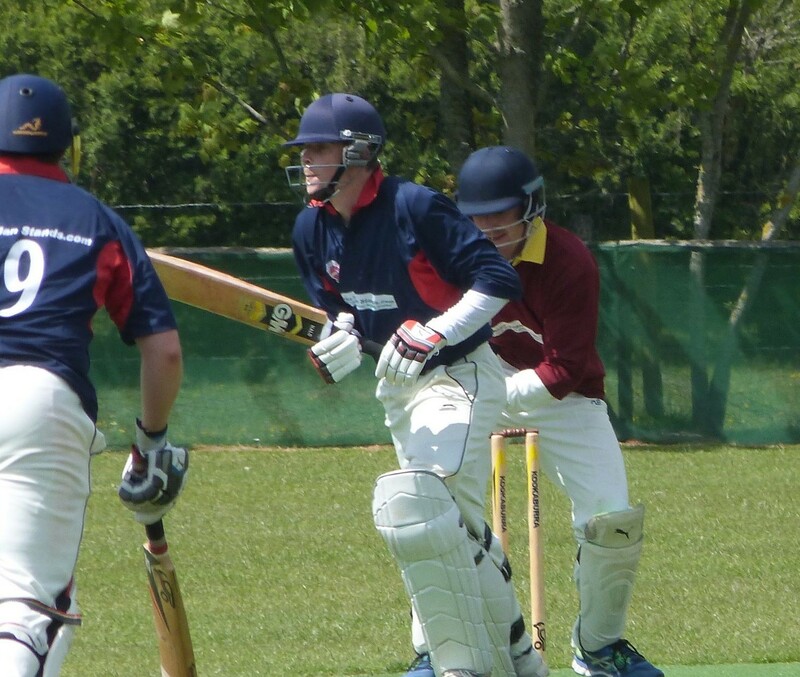 - We provide an umpire and live scorer for each game - All matches will be scored live so you can keep check from the boundary and see your World Rankings instantly. - We provide a match ball. score the game and upload stats and results to the website within 24hours. There is a match fee of £6 per player per game which covers all of the above. your team can just turn up and play and we will do the rest. There will be trophies for league winners and winners progress to regional and UK finals - winners of this head to the World Champs 2019.